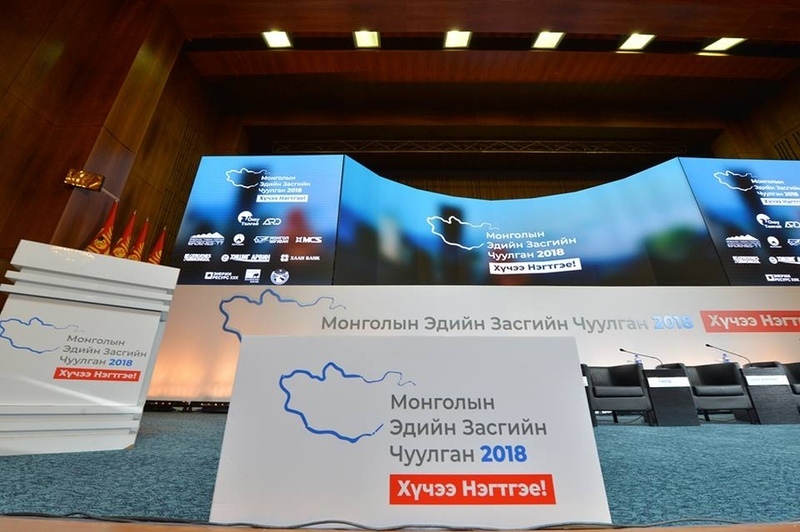 AKIPRESS.COM - The 2018 Mongolia Economic Forum kicked off Monday, with the aim of boosting the country's economic development through public-private partnerships, Montsame reports. "We have to consolidate our views on development policies. The public-private partnership is very important for the development of the economy," said Mongolian Prime minister Ukhnaa Hurelsukh at the opening ceremony of the forum. Over 1,000 domestic and foreign representatives will attend the two-day event. The annual forum is designed to provide a platform for constructive discussion among key stakeholders, including government, business, civil society and academia, with added input from potential foreign investors and donors, Xinhua reports. This year's forum is expected to cover topics such as reviving the economy, speeding up capital market development, building a harassment-free business environment, improving the tax system and investment policies.